Adrian Shephard and yours sincerely, Rinus Van Alebeek will be hosting the show. You can connect or follow directly, throw in your questions and cheers throughÂ twitter! Fans and friends who can’t wait to see them live, here’sÂ the tour schedule. Take your marker out, freeze the screen and highlight your preferred date! For all of you who don’t know Sudden Infant and their friends, we’ll publish the blurb and some cool links so that you can read about them at home, on the sea or in the air and even listen to and watch them while you’re visiting your friends. 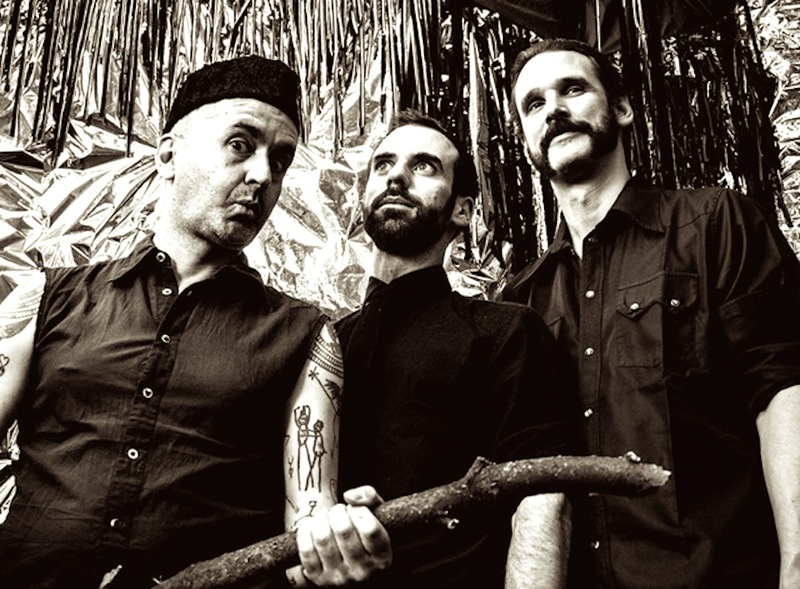 “After 25 years of extensive solo works and collaborations, Sudden Infant is now operating as a three-piece band with Joke Lanz, Christian Weber and Alexandre Babel. Â The international acclaimed Noise project has transformed into a Dada-Punk-Industrial unit produced by Roli Mosimann (ex Swans drummer). In the past Sudden Infant toured with Sleaford Mods and opened for Wolf Eyes, Ben Frost, Merzbow, Derek Bailey, Joan La Barbara, Thurston Moore, Jim O’Rourke and many others. Innumerable releases on some of the most prominent record labels in the underground scene: RRR, Harbinger Sound, Artware, Voodoo Rhythm, Blossoming Noise, Tochnit Aleph, Some Bizarre a.o. Festivals and tours in USA, Japan, Israel, Taiwan, Hong Kong, South Africa and all over Europe. Don’t forget to share the experience! Long live rock’n’roll! Viva Sudden Infant! Radio On for Christmas! from 20:00-22:00 BerlinTime (world clock). The show will be recorded and broadcasted again in the very near future.